Providing excellence in commercial and office cleaning services can be largely attributed to three key factors: people, training and flexibility. BeClean Clean has been offering an extensive range of expert commercial cleaning and complementary specialist services in Oxfordshire. We’re sure that our focus on employing the most dedicated and efficient people, providing top quality training in all areas of cleaning and hygiene and offering our clients a flexible service tailored to their individual requirements has led to our continued success. Please feel free to contact us to discuss your office requirements, and for a free no obligation quote. We will take care your communal areas like corridors, entrance, and stairs of your building or office, the front entrance and the communal areas are the focal points of any building. 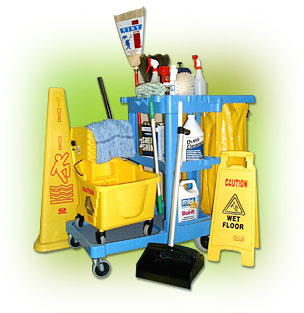 These common parts is the first point of visitors contact with your building and their state of cleanliness is always our priority. Our professional cleaners will make sure that your communal areas gets the attention it requires to create a good first impression.